Recinos Imports, Ltd. is a full service wholesaler and distributor. 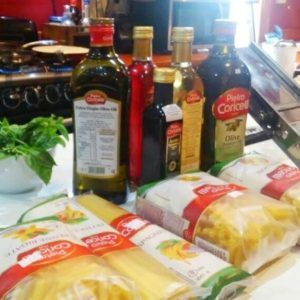 Our customers include supermarkets, grocery stores, delicatessens, convenience stores, gas stations, etc. We focus on quality and service, and our clients are always our first priority. Follow us on Facebook and stay up to date with all upcoming events, new products and daily specials. Simply the best Wafers you will find in Belize! Gastone Lago, a premium product at an affordable price! Try all flavors and varieties at your favorite store! Rufo - Your dog's favorite food with balanced nutrition and the best price! Get amazing deals on this and many products at the Belize City EXPO Recinos Imports booths 3,4,& 5! Gastone Lago - A premium Italian Coconut Wafer at an amazing price! Try all flavors at a store near you! Only from Recinos Imports Ltd! Quality without compromise: Rambocan, the best food your dog should be eating! Get amazing deals on this and many products at the Belize City EXPO Recinos Imports booths 3,4,& 5! Gastone Lago - A premium Biscuit at an amazing price! Try all varieties at a store near you! only from Recinos Imports Ltd! 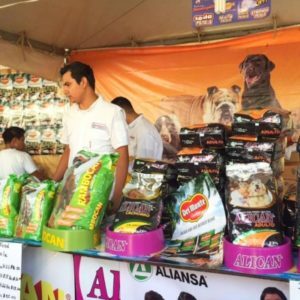 The best deals on ALICAN dog food only at EXPO in Belize City - Come visit us at booths 3,4 & 5 and save on your dog's favorite food! Come on out to Shell Santa Elena tomorrow, Saturday, August 25th, for amazing back to school promotions and free samples from Recinos Imports, The Wine House and many others! A delicate tasting wafer at an affordable price: Gastone Lago Italian wafers! Get a bag or two at any store near you - Brought you exclusively by Recinos Imports Limited! A favorite among kids and adults alike: ShakaLaka! Come to this years EXPO in Belize City and get great discounts at the Recinos Imports booths! Have you tried Gastone Lago's Italian Orange Wafers? if not, what are you waiting for? They are delicious! Recinos Imports brings you worldwide quality at local prices!